Zeel Infotech is one of the most sought after Suppliers of the wide assortment of products. 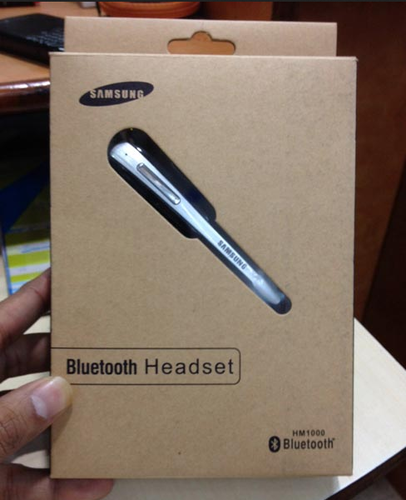 We cater to the varied demands of the customers by bringing forth Mobile Accessories, and Home and kitchen Product, Bluetooth Selfie Stick, Pen Drive, USB OTG Connector, Nano SIM Cutter, Earphones, Computer RAM, Computer Hard Disk, Card Reader, Aux Cable, Bluetooth Speaker, iPod, and Refurbhished Laptop, Used Hard Drive, Used Ram. We have tie-ups with the most celebrated brands in the industry; they provide us with the perfectly manufactured, designed and certified array of Products; that too at the market-leading prices. We have exceptional storage, logistics facilities to entertain bulk requirements of the customers.